← What if my life looked different? By Costa Rican time, our alarm went off at 2:15 this morning. Quick breakfast and last-minute packing, then off to the airport for blissfully uneventful flights. Once in San José, all that changed. There was an accident near the airport, so the shuttle that was coming to take us to the car rental place was seriously delayed. After we eventually got there, they did not have any GPS’s for us also thanks to the accident. The one we were supposed to have was in a car that was to be picked up at a hotel, and the guy hadn’t even gotten to the hotel yet. So we headed out into Costa Rica with just a map and our wits. Since I get carsick if I read in a moving vehicle, I drove and Mick was the navigator. It actually is not as bad driving here as I feared it would be. In many ways, it’s like driving on Maui was. Once I got used to it, it was fine. 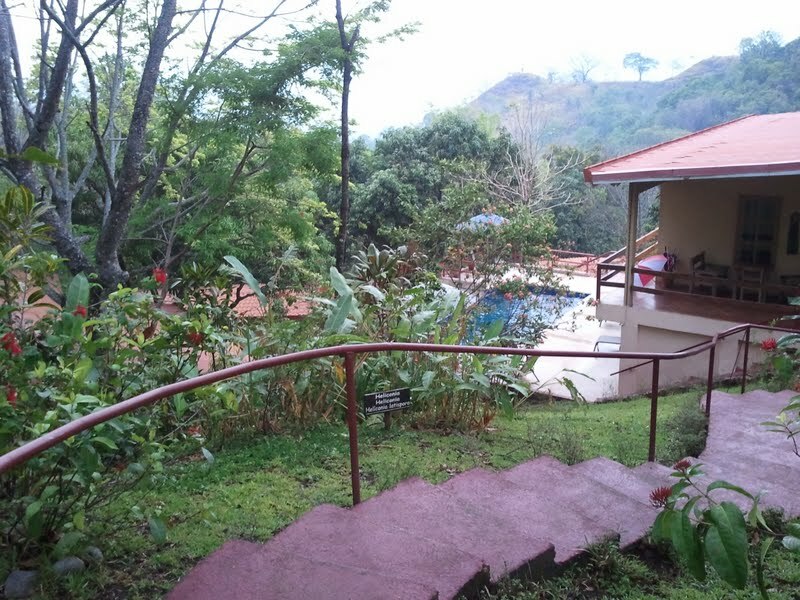 Our first landing spot is Ama Tierra, a gorgeous yoga retreat center south and west of San José. Dinner is pretty soon and we are having fresh-caught tuna, barely seared. After that, I don’t think we’ll be up too much later since it’s been a LONG day.